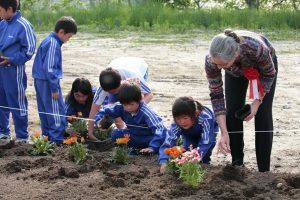 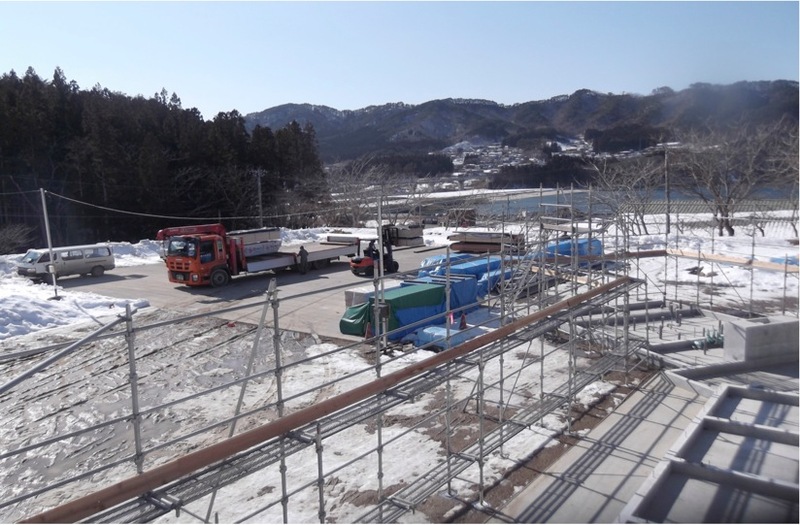 Two years has passed after we donated the Oranda Jima House to the city, and we visited the House together with other supporting people. 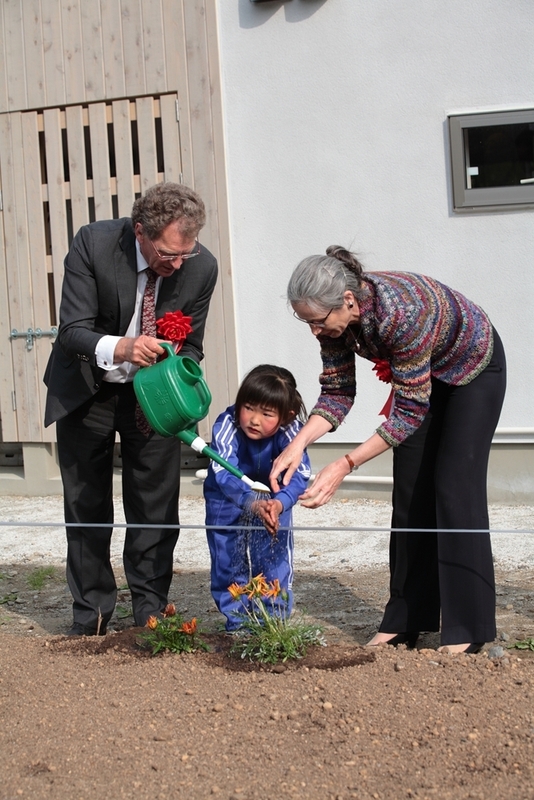 It was a nice surprise to see that numbers of children joining the House have been increased. 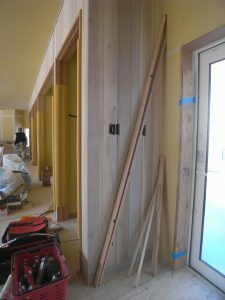 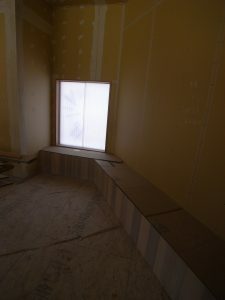 The House is using lots of woods – inside as well – so we observe scratches here and there which is symbolic that children are enjoying their time there. 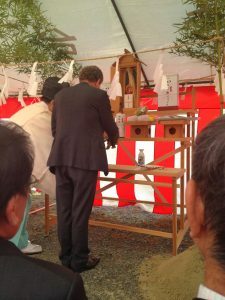 Also it made us realized that years passed. 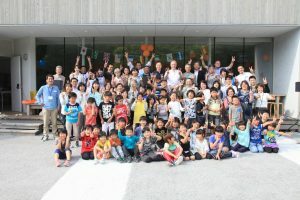 Together children there, we enjoyed making pizza pies for lunch – local fishermen offered lots of oysters and other seafood – and running around the play ground for tig with children. 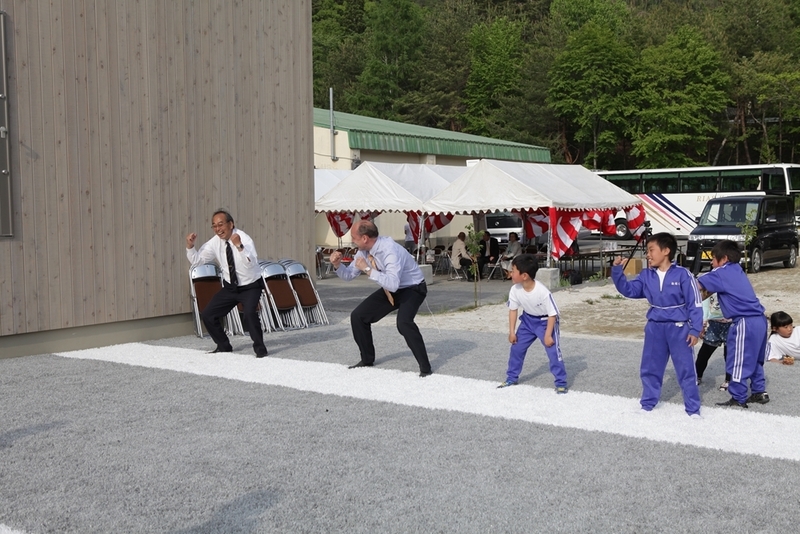 Children performed “SORAN-BUSHI” (traditional Japanese dance in Northern part of Japan, is now spread all over Japan) which was really excellent that children were performing an encore. It really made them out of breath – sorry ! 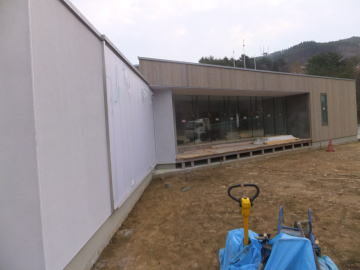 Fun time at the House passed so quickly, we would definitely visit them again. 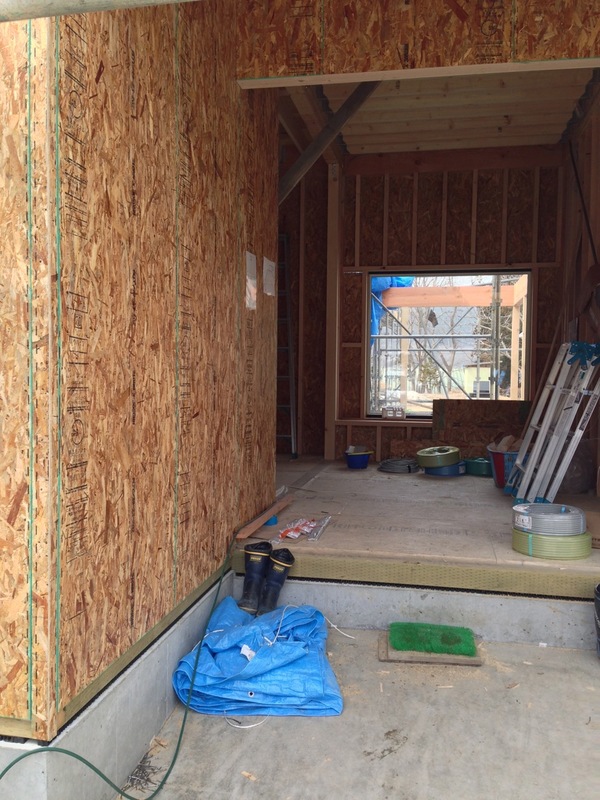 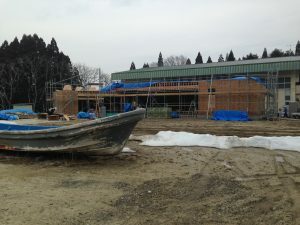 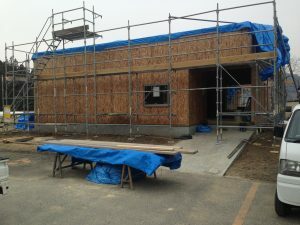 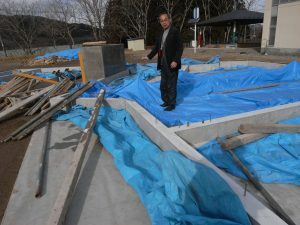 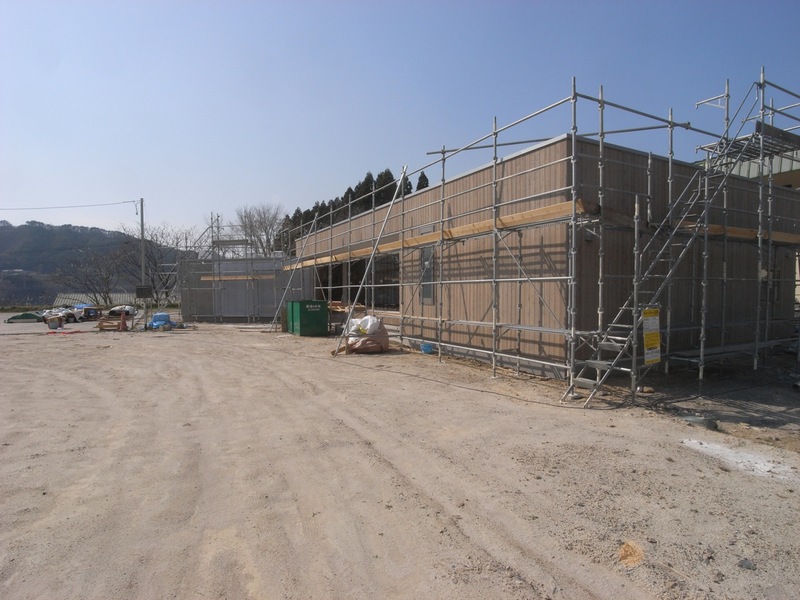 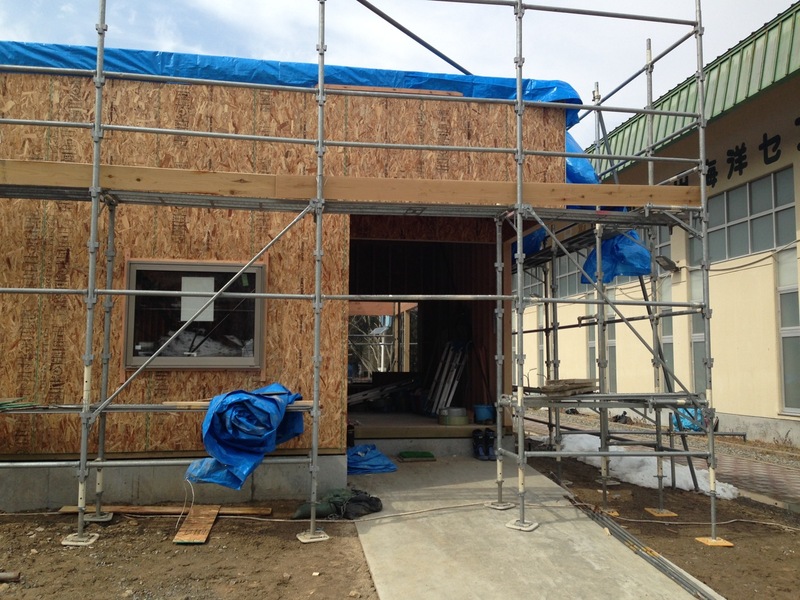 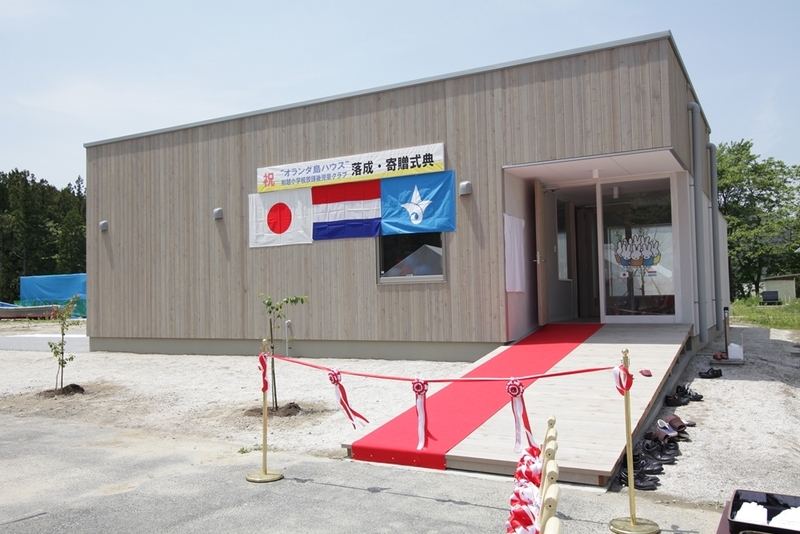 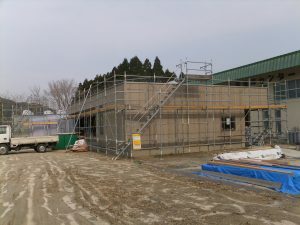 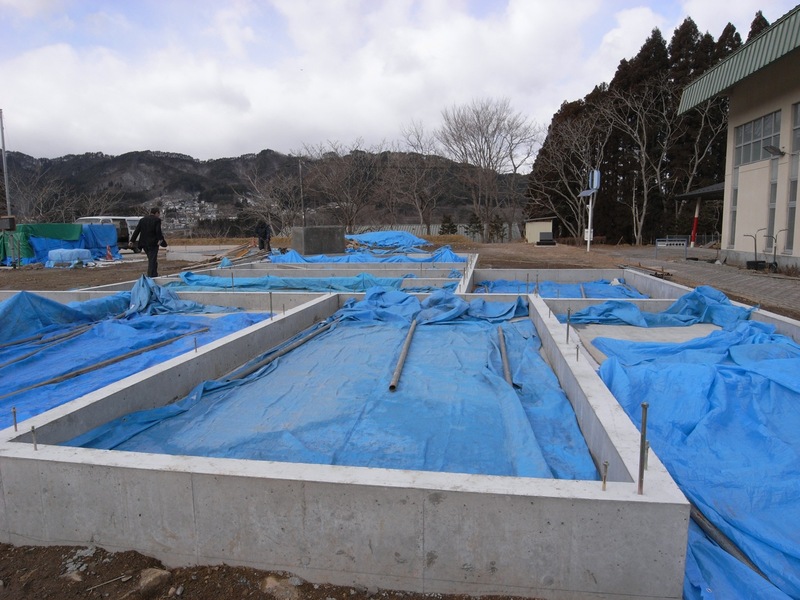 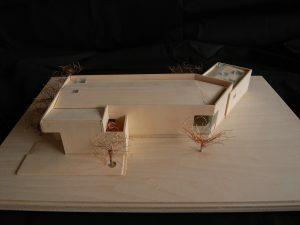 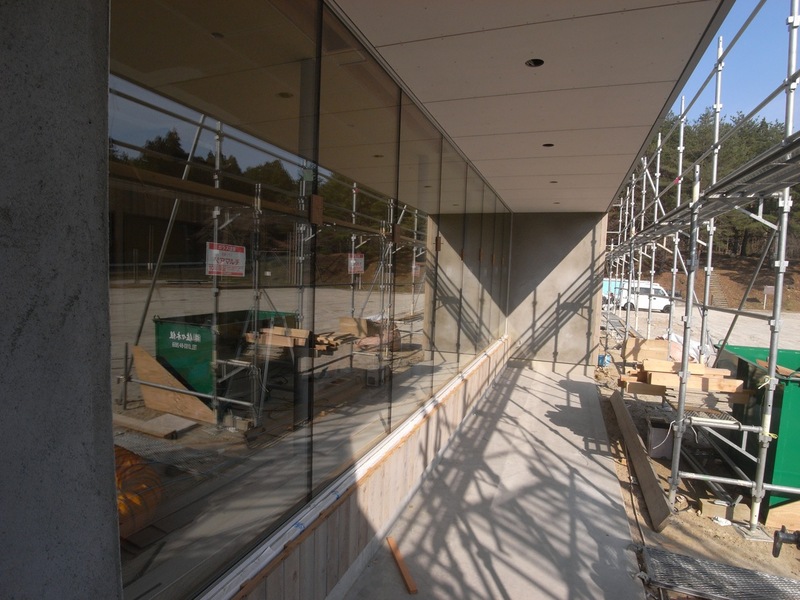 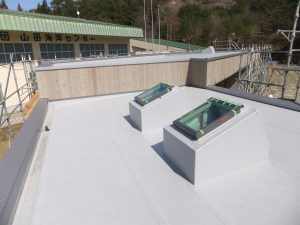 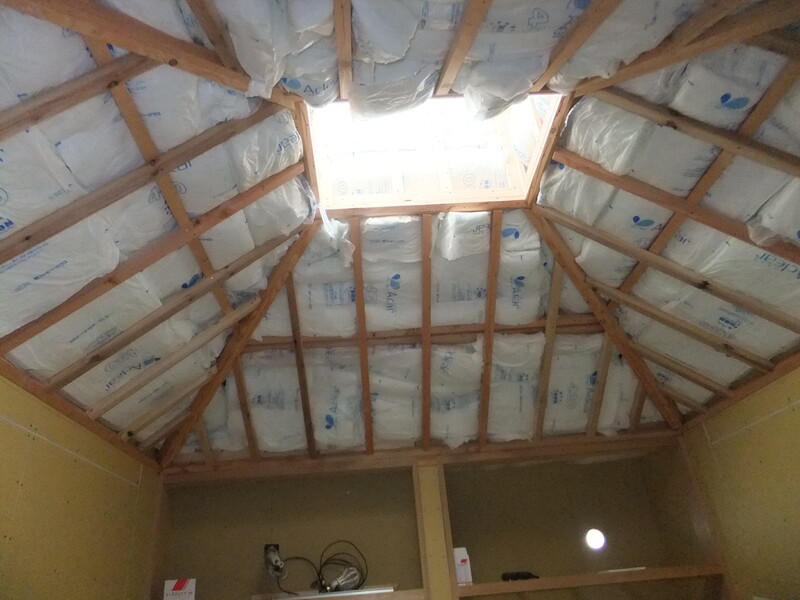 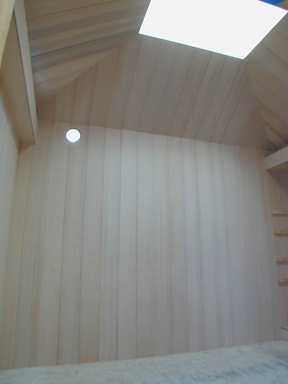 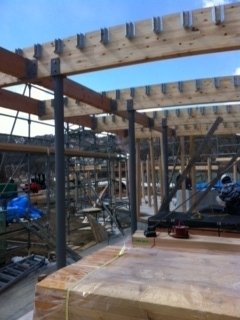 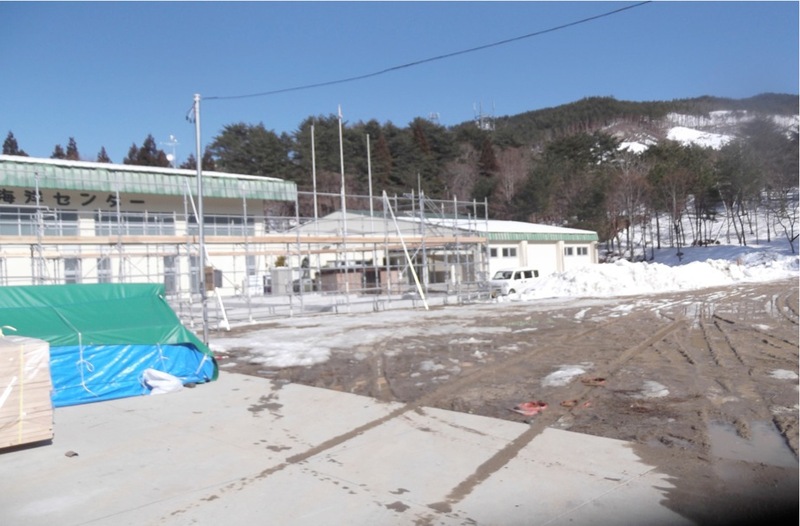 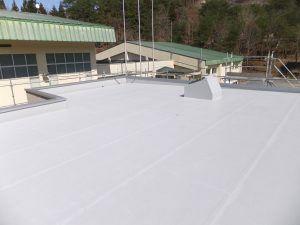 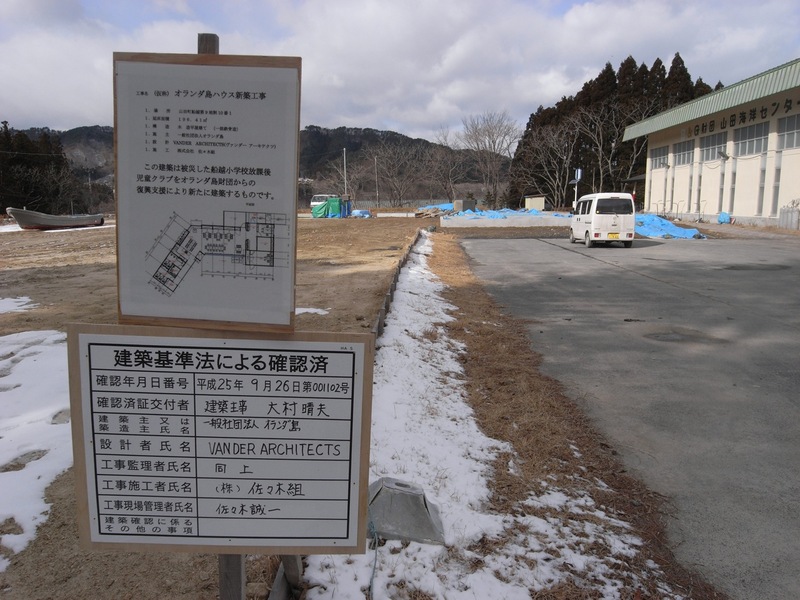 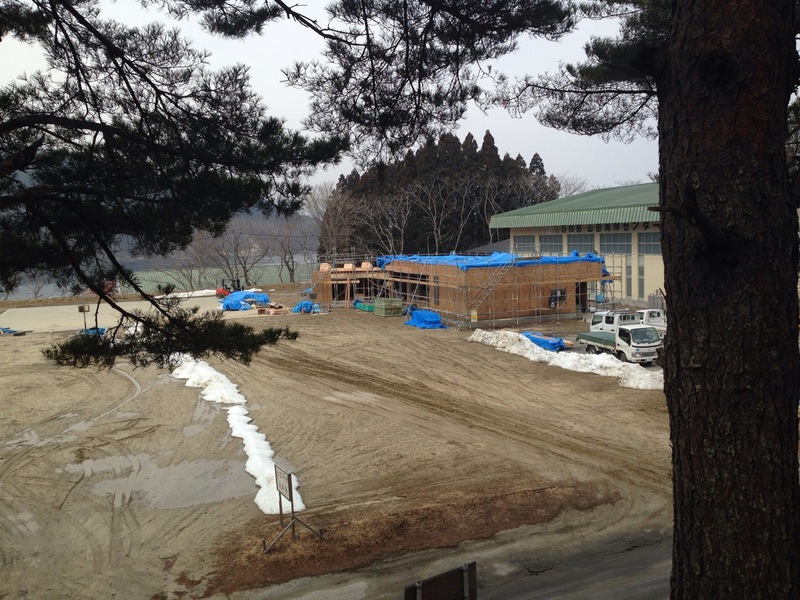 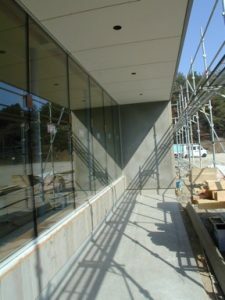 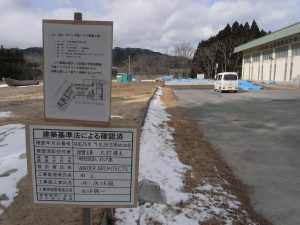 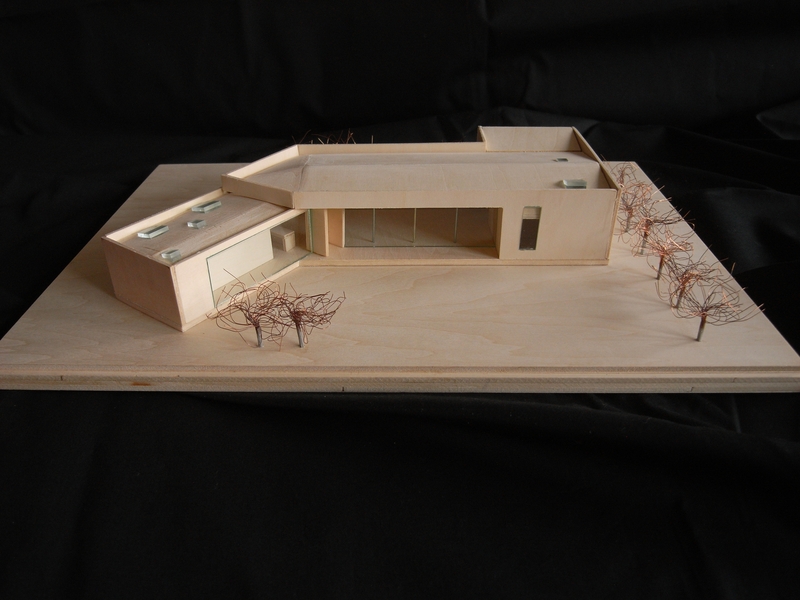 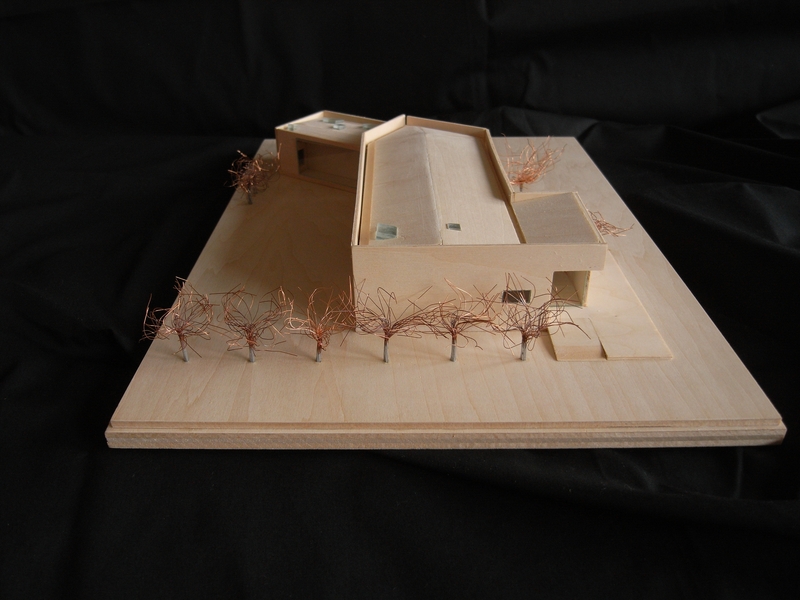 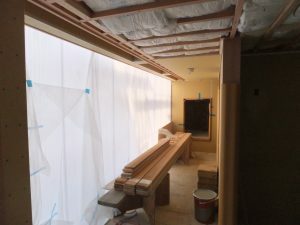 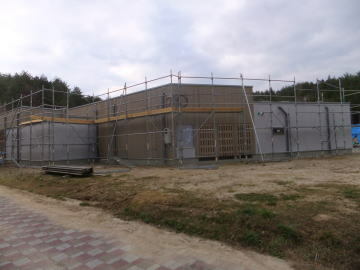 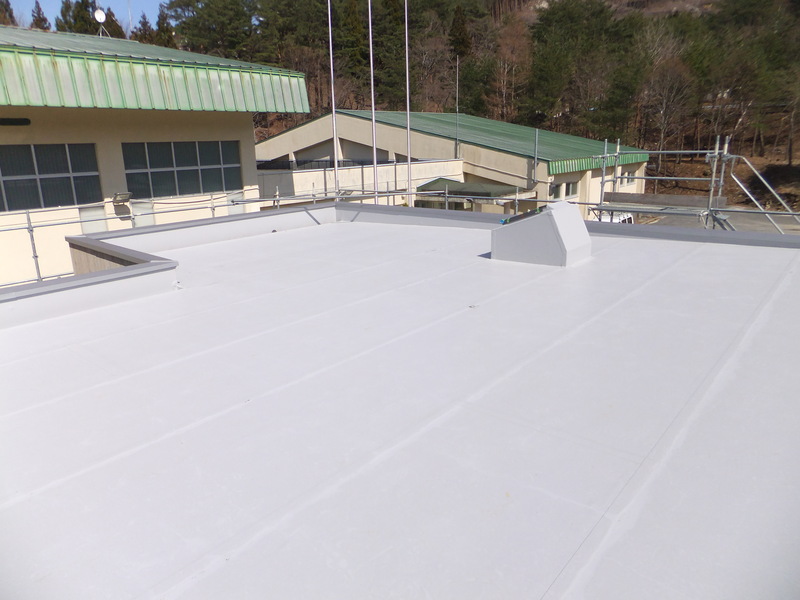 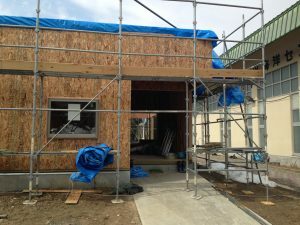 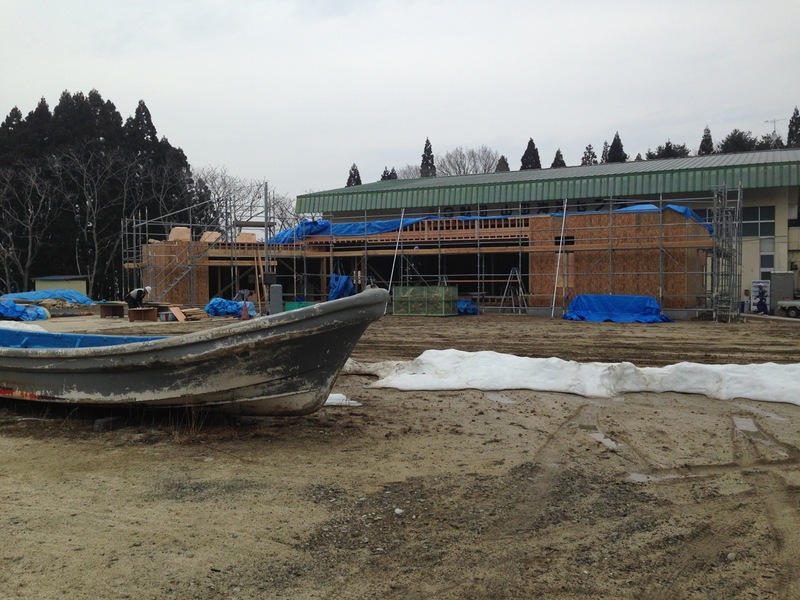 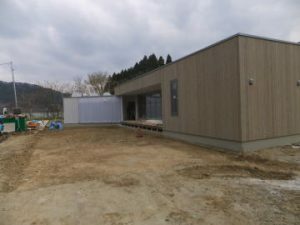 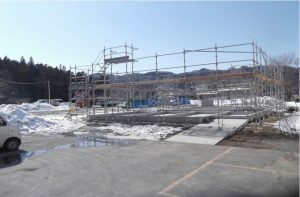 Finally, the contruction of the the after school club for children / care center named “Oranda Jima House” has completed. 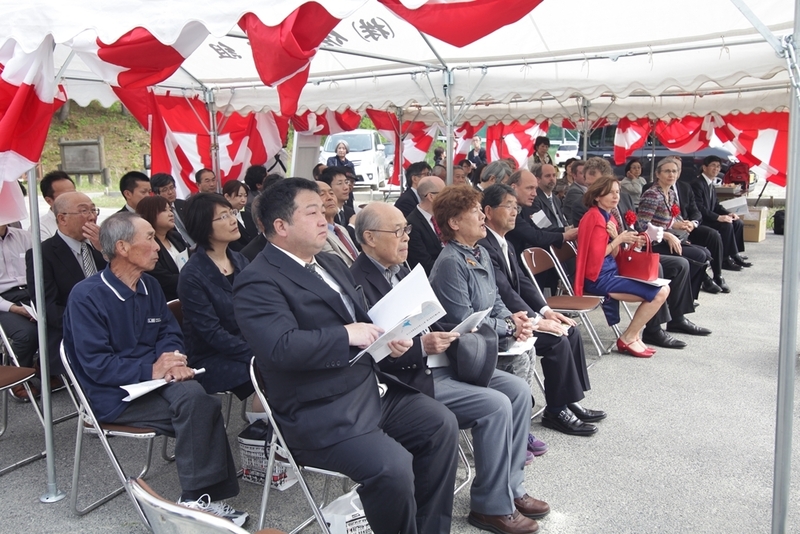 The inauguration & donation Ceremony was held in front of the House. 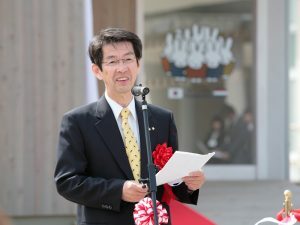 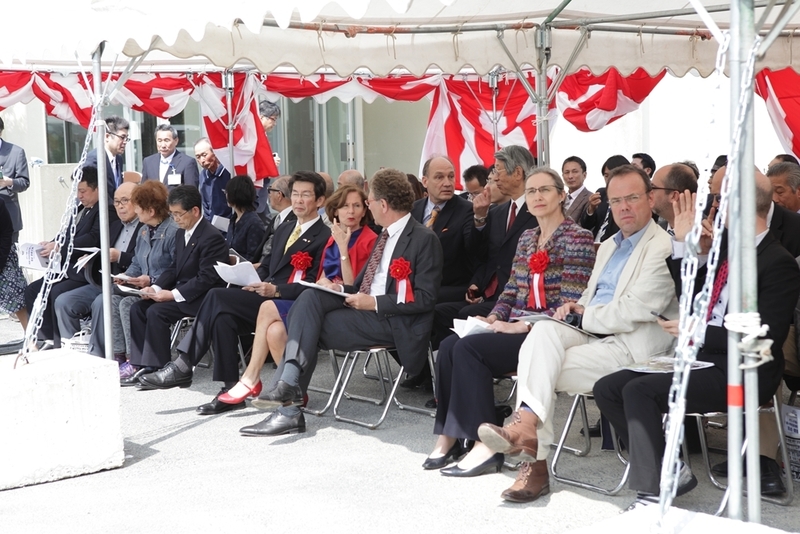 All people concerned in Yamada Machi town hall, the Netherlands Embassy in Japan, the contruction and engineering companies, Yamada Machi Japan-Netherlands friendship club, Japan Netherlands Association, De Liefde Club, Netherlands Chamber of Commerce in Japan participated this special event. 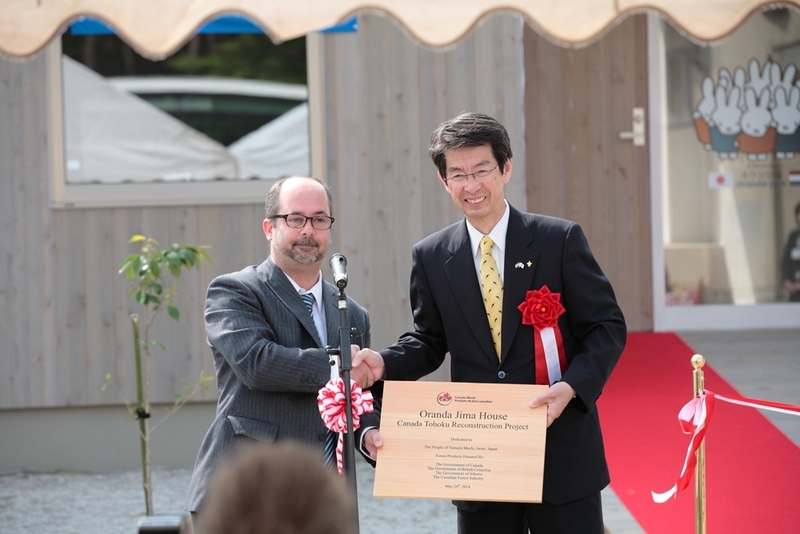 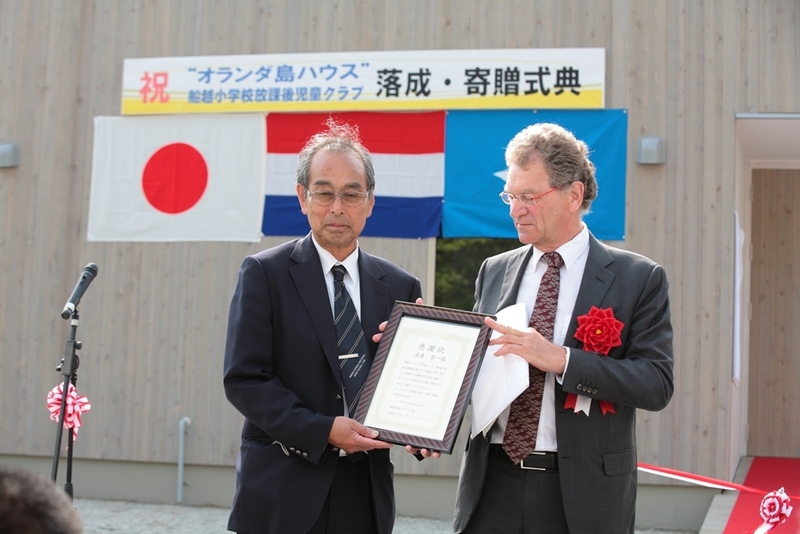 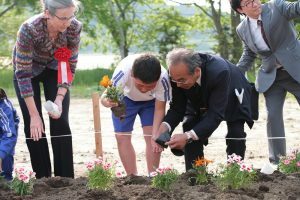 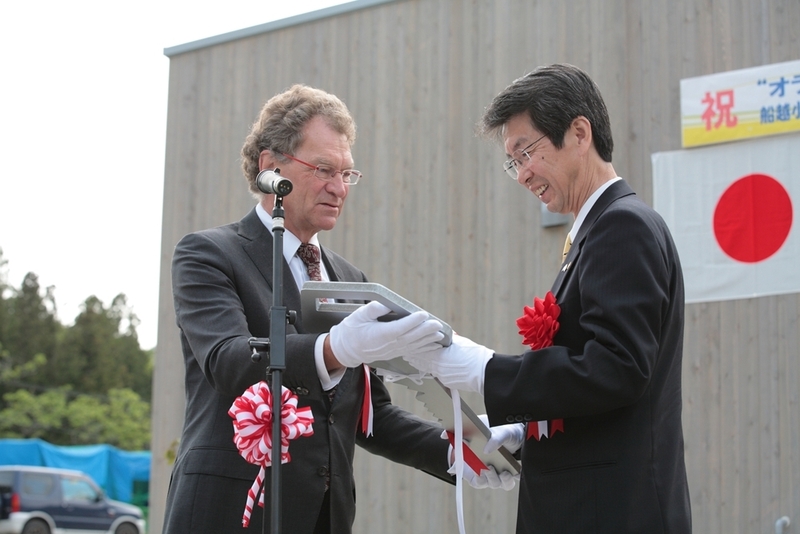 Mr Jos van Ruyven, Representative Director of the Oranda Jima Foundation, presented the Key of the Oranda Jima House to Mr Sato, the mayor of the Yamada Machi. 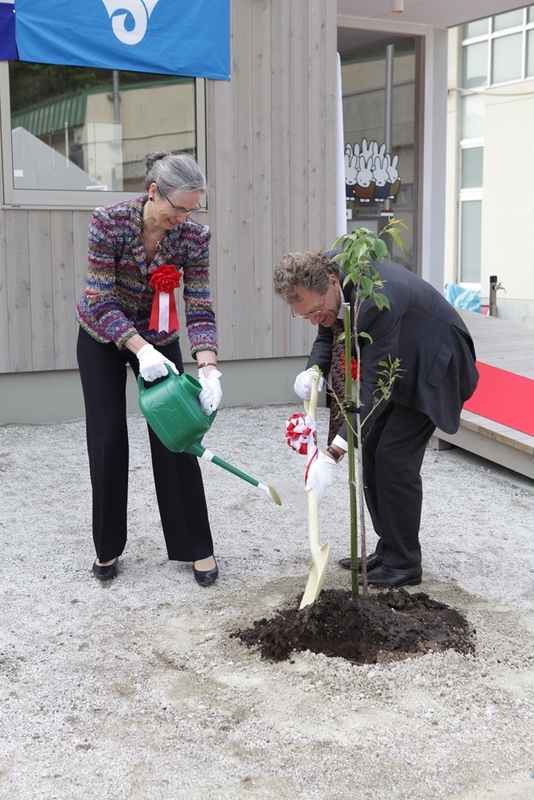 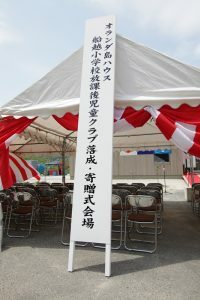 Ms Ninke Trooster, charge d’affaires preni potential, the Netherlands Embassy in Japan, unveiled the name plate who had donated and supported the construction of the House. 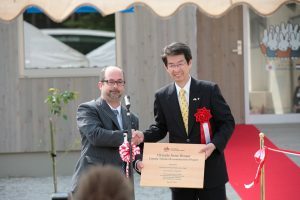 Mr Sato, Mayor of the Yamada Machi presented the appreciation letter to Mr Shawn Lawlor, Director, Japa Operations of Canada Wood. 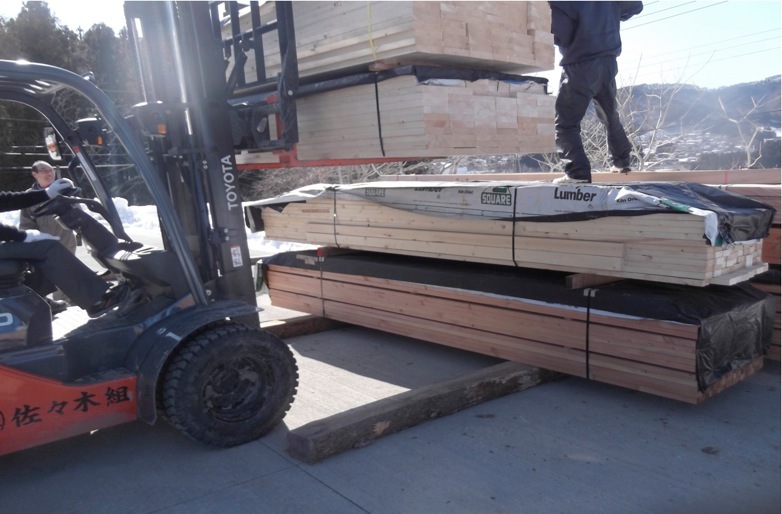 Canada Wood donated woods necessary for building the House. 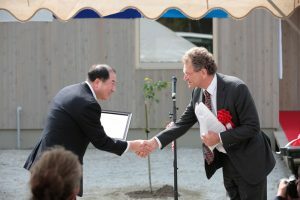 Mr Jos van Ruyvan, Representative Director of the Oranda Jima Foundation made thank-you speech towards all supporters for realization of this House. 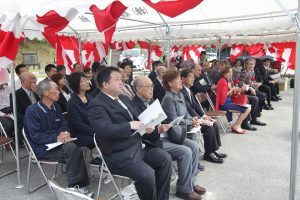 Also, he thanked Mr Satoshi Ito, who acted as an advisor for our Foundation stationing in Yamada Machi, as well as Mr Urabe of Sasaki Gumi both of them made tremendous effort of this project. After the Ceremony, the memorial tree planting, and flower planting tookd place together with children. 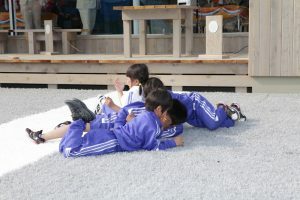 Children enjoyed the house front garden – here we put artificial grass to avoid children got hurt. 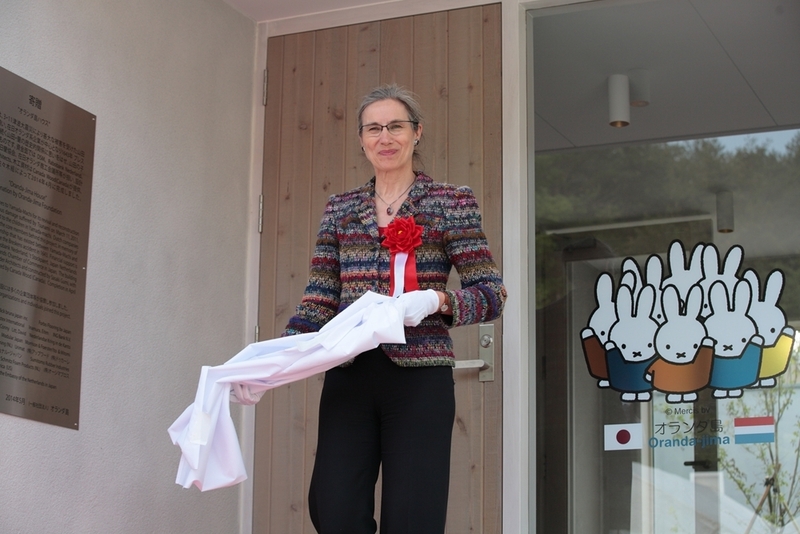 Not only children but grown-ups also enjoyed joining the race for the bun ! 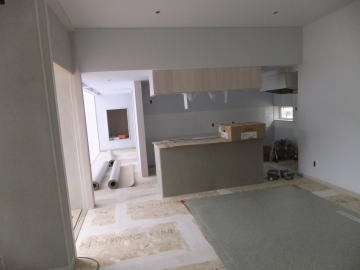 It is getting close to the completion ! 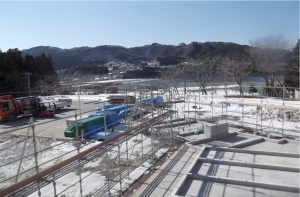 SUMO field can view from the House. Artificial grass installed in the front garden. Interior work is progressing, and the window glasses are installed. 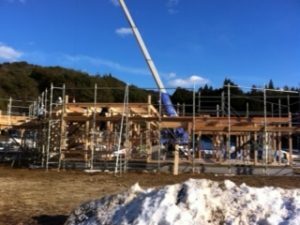 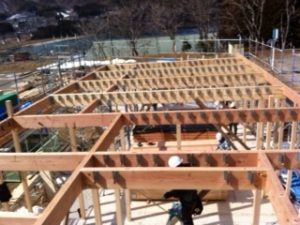 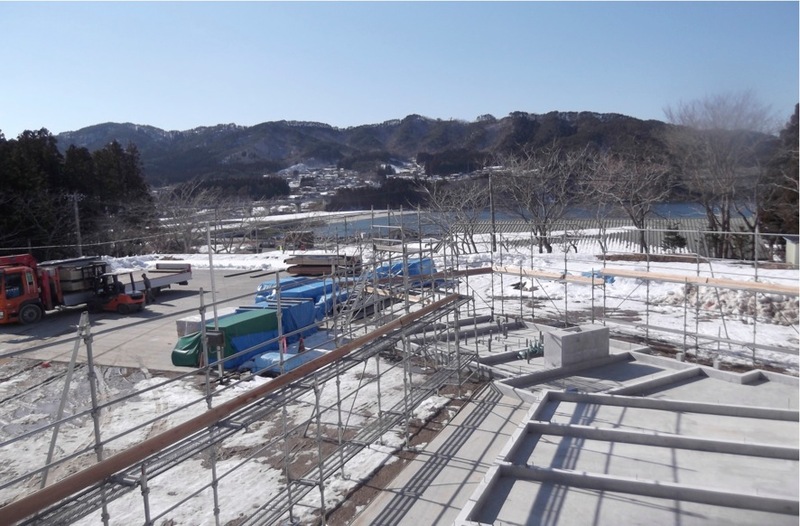 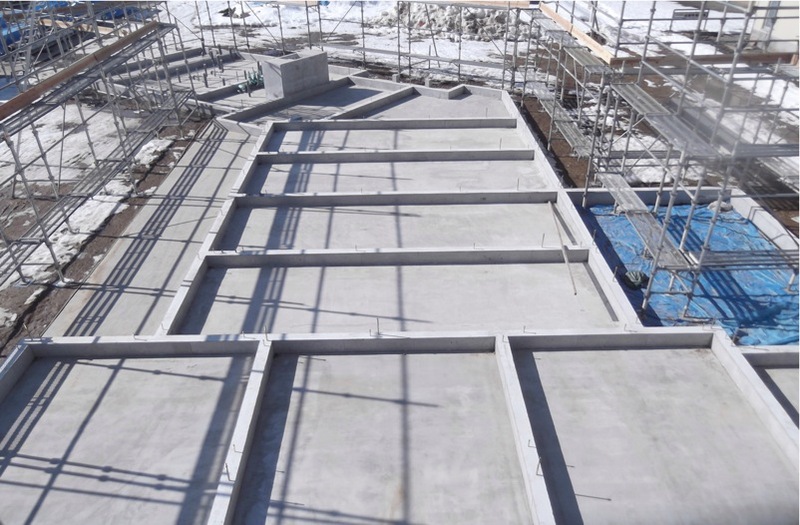 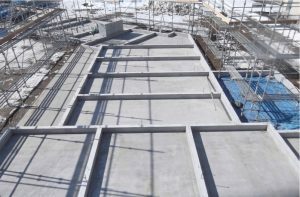 While snow still stays in the garden, Sasaki Gumi at the site is working very hard, and the construction is progressing rapidly. 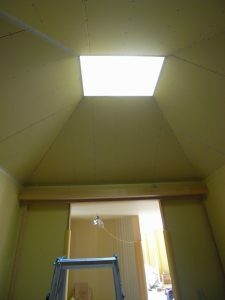 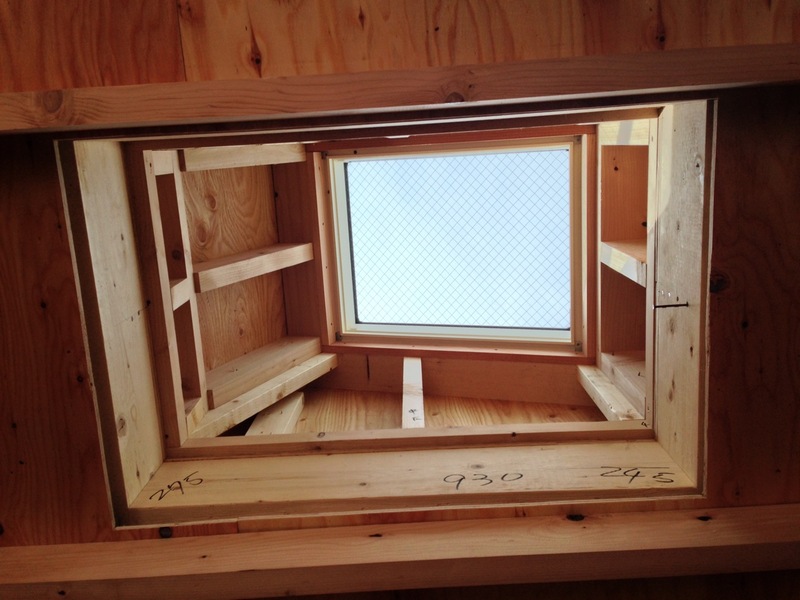 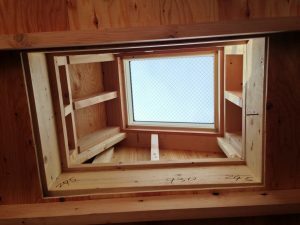 Skylight windows have been built. After heavy snow on 9th & 10th February, they removed snow and scaffolding work, base ccement work, sewage piping work are taking place at site. 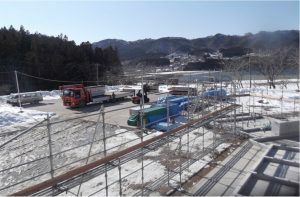 Construction material been donated by various companies are arriving at the Site. 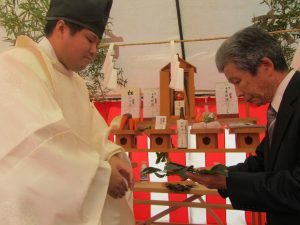 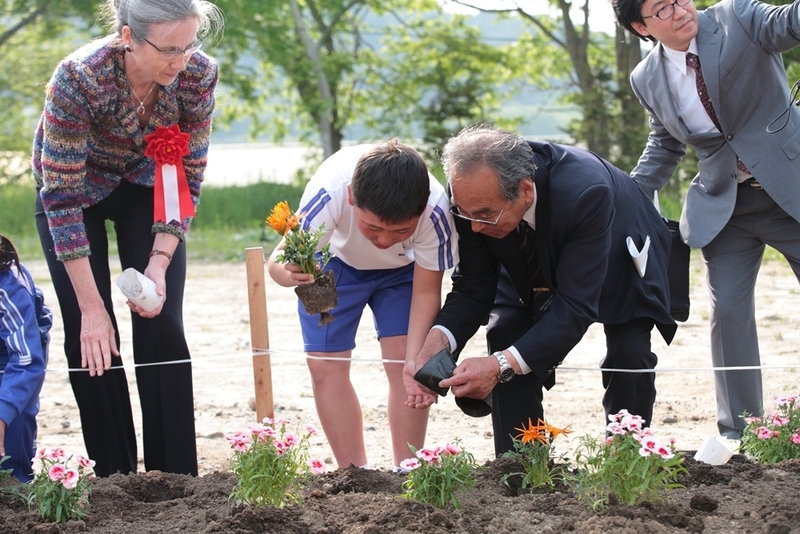 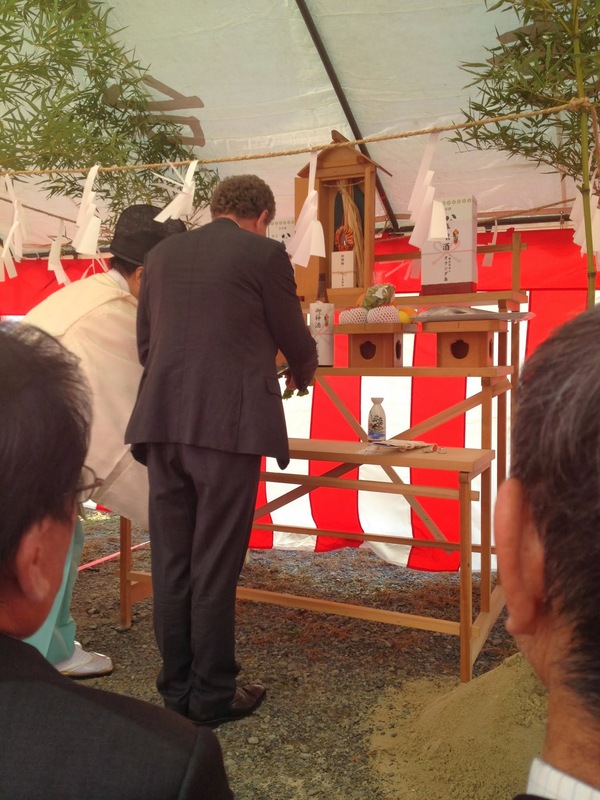 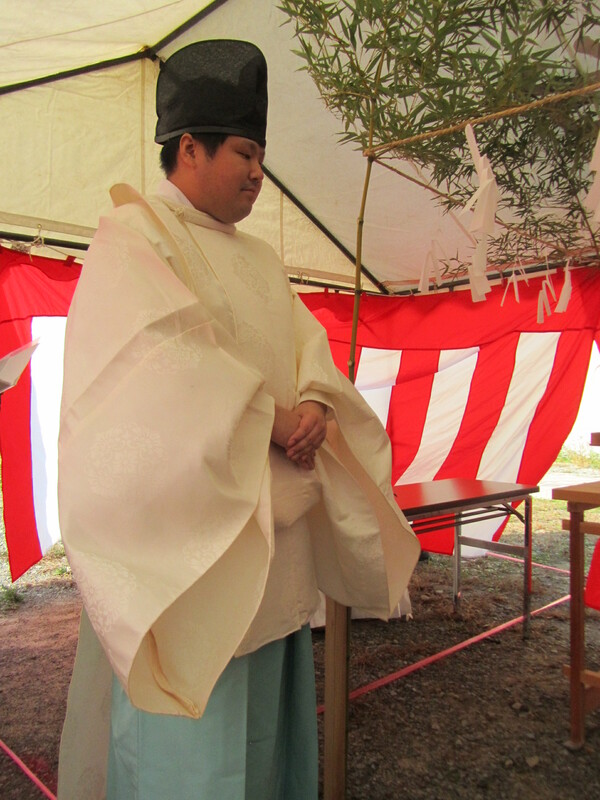 Local Shinto priest conducted the Ceremony and OJF members and construcdtion related people participated.